Below you will find all luxury properties (house, villa, country house, historic homes, apartments, etc.) 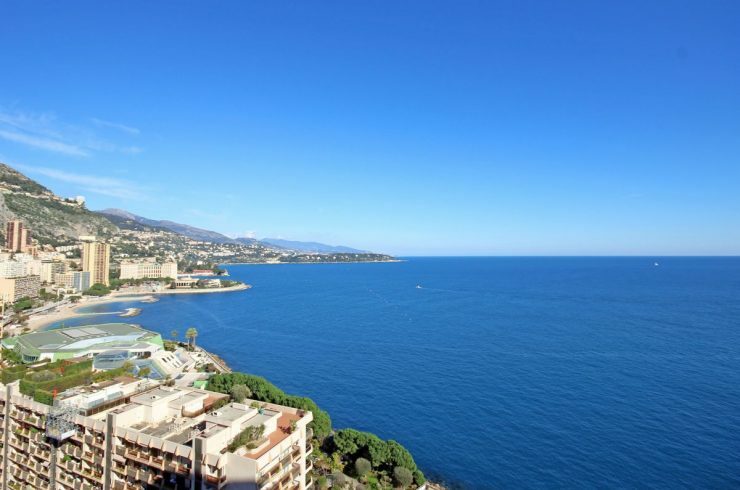 for Sale and Rent in the Principality of Monaco Riviera (Monte Carlo, Monaco Ville – Le Rocher, Carré d’Or, Larvotto, La Condamine, Port, Fontvieille, Jardin Exotique, Saint Roman). If you want to make an advanced search, please use the search form above.